It’s a huge weekend for music here at Audio, as we have three nights of music joining us from around the globe. On Friday, Italian artist Luca Bacchetti takes over the decks, followed by Fred Falke on Saturday, August 12 and a DJ set from Totally Enormous Extinct Dinosaurs on Sunday evening at the official Outside Lands and Heineken House afterparty. Itching to hear the sounds that’ll be coming from the club this weekend? 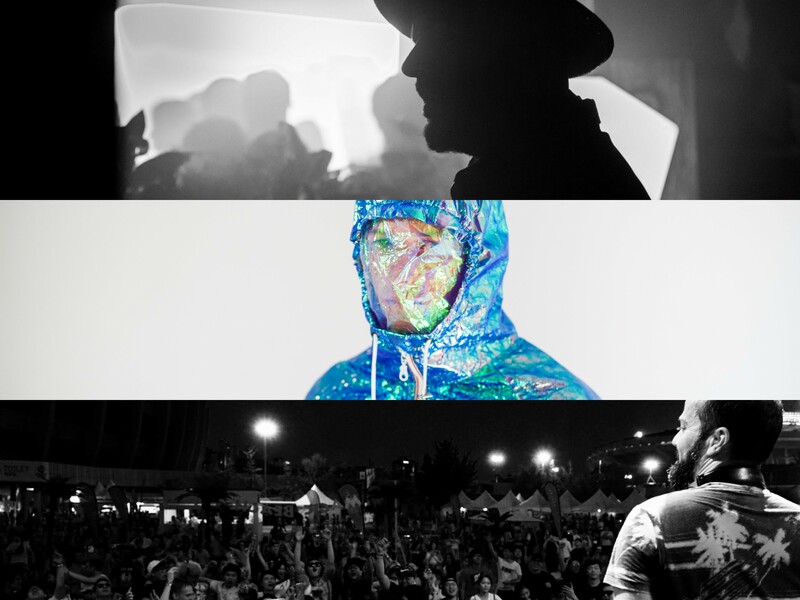 We have you covered in this week’s installment of our artist spotlight. Luca Bacchetti, who originally hails from Italy, has an intricate and diverse history in terms of his entry into the music world. He found his start in the hip-hop scene as a young teenager, making a name for himself as he began producing radio shows on club culture in Italy by the age of 18. This catapulted him into the electronic music scene, which quickly captured his heart. Thus, the DJ and producer we know today was born. Luca has developed a reputation for a musical style that reaches beyond genres and instead incorporates a number of influences from his vast musical knowledge that he has gathered over the years. As you listen to his tracks from his years of production you can hear incorporations of styles including house, techno, drum and bass, breakbeat and hip-hop to name a few. The style that Bacchetti presents during his sets today plays in a darker world, as he has become well-known for his leadership in the minimal techno and minimal house genres. He regularly pushes boundaries, searches for inspiration and finds ways to express himself through his music in a way that represents his creative endeavor to continually shape and evolve his sound. 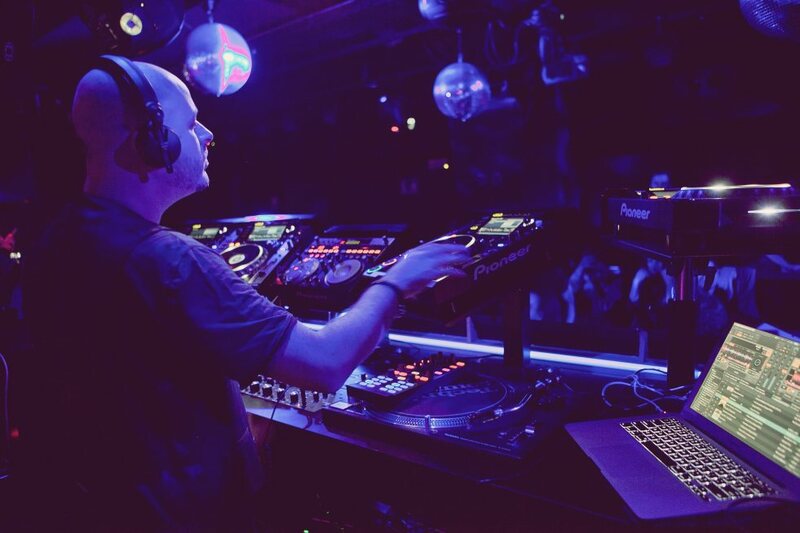 He has played at some of the biggest venues on the international club circuit including spots in Ibiza, Mexico, Barcelona, New York, Berlin and more. This weekend, he adds Audio to that list. Join us for a night of techno – purchase tickets here. 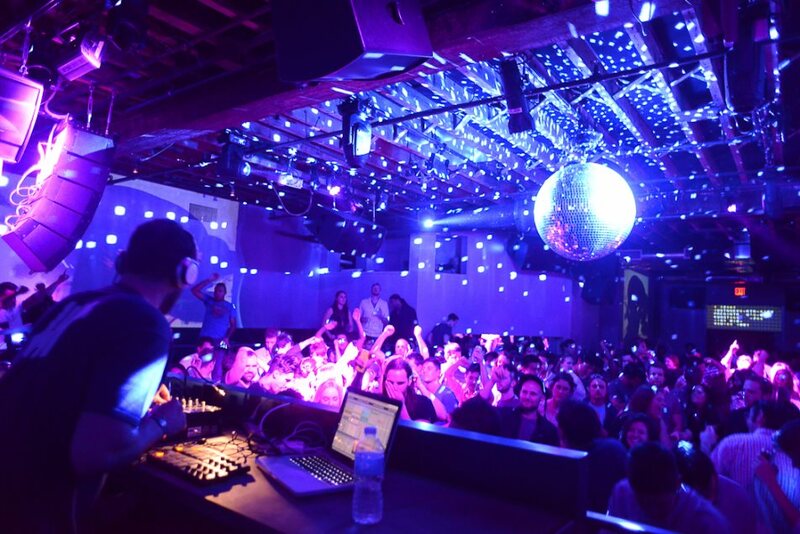 With seventeen years as a house music artist under his belt, Fred Falke has set quite the standard for electronic music coming from his home country of France. The DJ and producer actually took his first step into music when he became a bass player – it wasn’t until a few years later that he began producing his own music. His first release and huge hit “Intro”, which made its way into the French house music scene when it was released in 2000 on Vulture Music. Since that day, his list of productions has grown immensely. Falke played a significant role in propelling the French house music scene forward and has built a significant list of well-known artists that he’s worked with to create remixes, including Nero, Tiesto, U2, Selena Gomez and Ellie Goulding. His sound is one that we have no doubt will keep any crowd moving and grooving. He mixes in a careful balance of nu disco, funk house, indie dance, pop and electro to create a seamlessly infused style that’s hard to dislike. His live sets are a treat as well, as he oftentimes will incorporate a live bass performance into the magic he’s already working into his set. Spend your Saturday night on the dance floor. Learn more here. Just because it’s Sunday doesn’t mean your weekend needs to end just yet. As Outside Lands closes its three-day festival this evening, the music will continue. Totally Enormous Extinct Dinosaurs will perform a DJ set as part of the official event afterparty, presented by Outside Lands and Heineken. 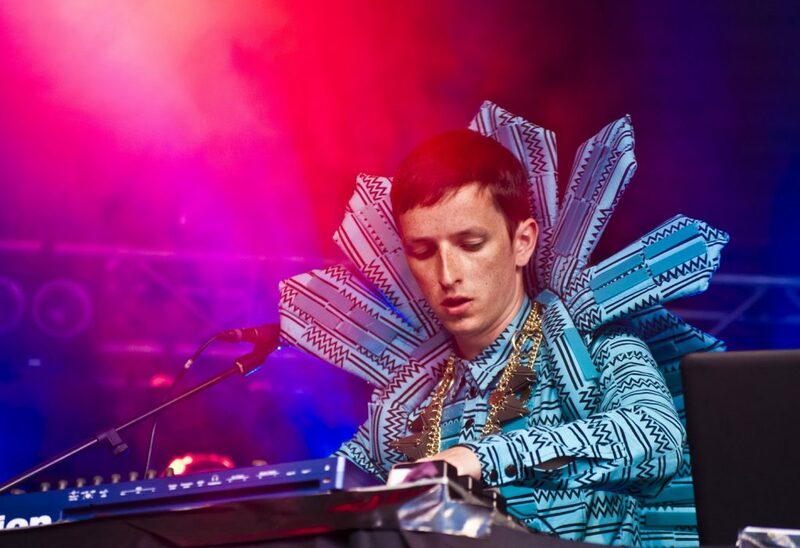 Totally Enormous Extinct Dinosaurs – the one-man project created by Orlando Higginbottom – has been known for his combination of an catchy musical style and an eye-catching taste in fashion. Higginbottom has been in the electronic music world since he was thirteen and has since developed a sound that envelops house music, electro, IDM and a touch of indie pop all into one. The four-word, quite-a-mouthful name actually came about as a play on the electronic music industry as a whole, referring to the common attitude of cockiness and aloofness found within the artist community. Needless to say, the concept behind the name itself is far-stretched and a bit ridiculous – an exaggeration that fits well when considering the industry’s main players and their reputations. More details on this show can be found right here.